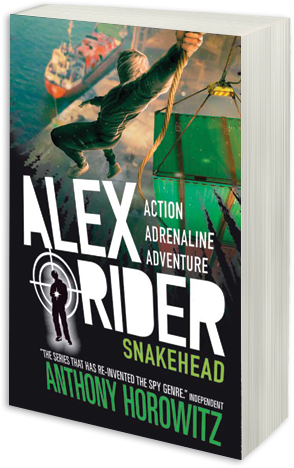 Alex Rider has been forced into the Australian secret service – his target is the criminal underworld of South-East Asia, and the ruthless organization known as the Snakehead. 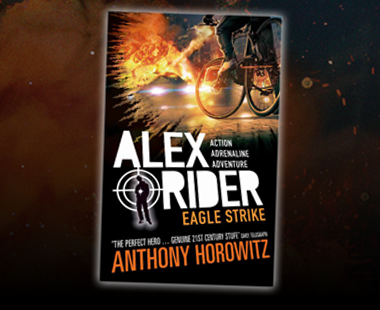 Kids will be hooked on the adventures of Alex Rider. 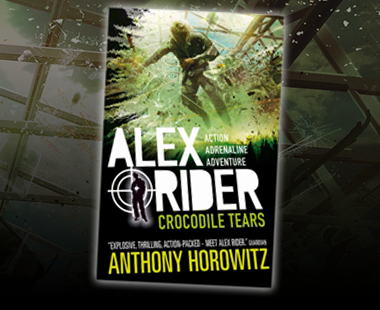 Truly spectacular, with boats, bombs and temples. 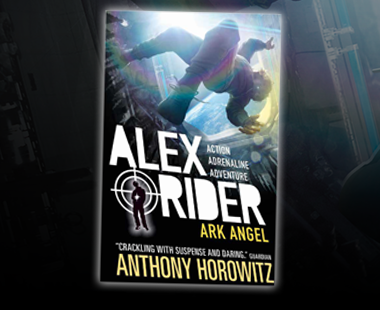 This series ... is so well described I felt like I was living the adventures with Alex himself.